2011-04-08 Linda's Birthday Show!! - 論壇公告 Administration - 公告區 Annoucement - 嘉欣花園討論區 (鍾嘉欣官方論壇Linda Chung Official Forum) - Powered by Discuz! 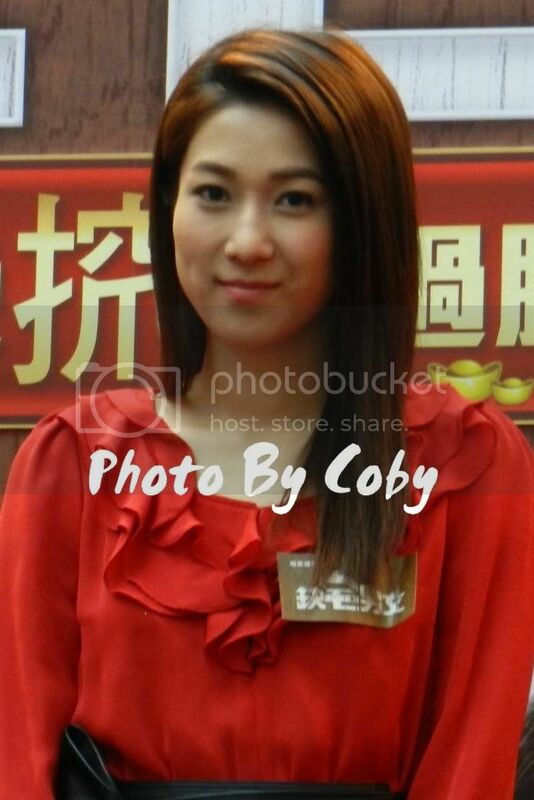 嘉欣花園討論區 (鍾嘉欣官方論壇Linda Chung Official Forum)» 公告區 Annoucement » 論壇公告 Administration » 2011-04-08 Linda's Birthday Show!! Following the past 2 years tradition, Linda Cottage will be doing a birthday radio show to celebrate Linda's BIG DAY! Preparations started from about 2months ago and fans from worldwide have all sent in their birthday wishes to us! So do tune in and join Irene, Waipooi, CJ and myself as we go LIVE tonight reading out fans wishes, call-ins as we celebrate "Our National Day" Hope to see you there!! oh yes you'll be able to! yes yes ! i wanna listen to it =D ! can we listen it if we're not cottage member ? Processed in 0.032734 second(s), 9 queries, Gzip enabled.